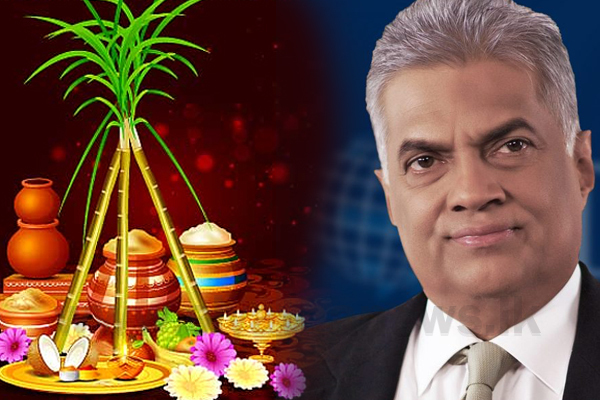 Adding his wishes for the Thai Pongal festival, Prime Minister Ranil Wickremesinghe says that Thai Pongal reflects the deepening relationship between humans and the environment and delivers the value of gratitude to the world. 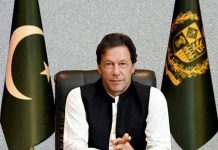 Prime Minister wishes the Tamil community for blissful celebrations recognizing the blessings of a multi-cultural society which accredits shared respect and unity. “Thanksgiving to the sun god and expressing gratitude to the natural environment for the blessing of the harvest has been a religious practice of most of the farming communities. Thai Pongal is one of the most cherished cultural festivities which involves feasting, visiting relatives and giving out gifts celebrated among all the Tamil communities in the world. The celebration that reflects the deepening relationship between humans and the environment delivers the value of gratefulness to the world.